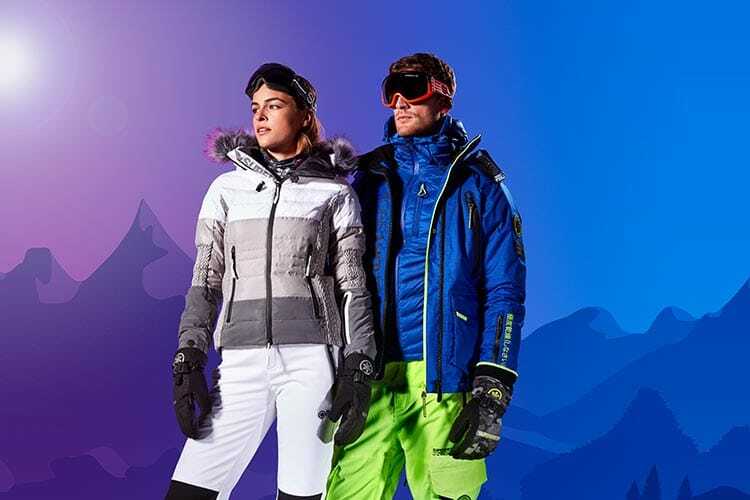 Winter in the snow is an exciting time right now to get your ski-wear wardobe ready. 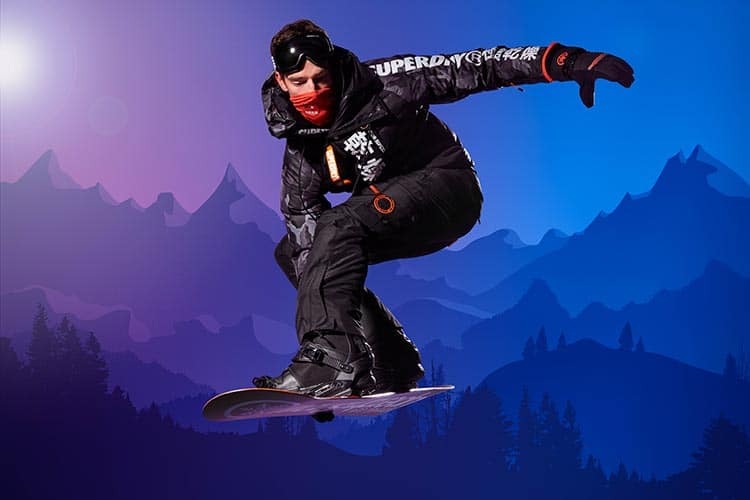 At Superdry this is what is trending on the slopes for winter. Weather it’s lime green or a puffer jacket you are after. This year is all about mixing patterns, colours and anything and everything extreme goes. You can only do this on the slopes, it looks damn right super cool. For the ladies choice check out what Gracie Opulanza will be trending for Superdry this winter. This ski jacket has a 90/10 premium duck down filling for fantastic insulation, perfect for keeping you warm in the extreme cold. The jacket features a toggle adjuster removable hood, double layer zip fastening, two zip fastened front pockets and popper cuffs with zip detailing. Inside, the jacket has an internal pocket, perfect for keeping your lift pass in, and a snow skirt to keep the snow out and warmth in. 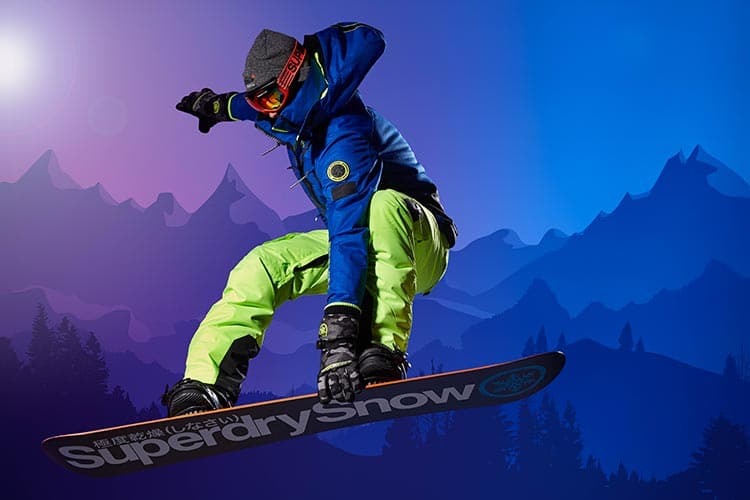 The Super Canadian ski down puffer jacket has a quilted design and is finished with Superdry snow logo badges on the sleeves and a Superdry Snow logo on the reverse. Superdry is certified by the Responsible Down Standard to confirm that our down filled products are sourced to ensure animal welfare. Superdry men’s Super Canadian ski down puffer jacket. Superdry men’s Japan Edition Snow Down jacket. Hit the slopes in style with the Japan Edition Snow Down jacket, it has a 90/10 premium duck down filling and a low fill power rating, making it the perfect layering piece. Outside, the jacket has double layer zip fastening, two front pockets and ski pass holder. Inside, the jacket has been designed with adjustable ski braces and also features an inside pocket and snow skirt, to help keep the snow out. 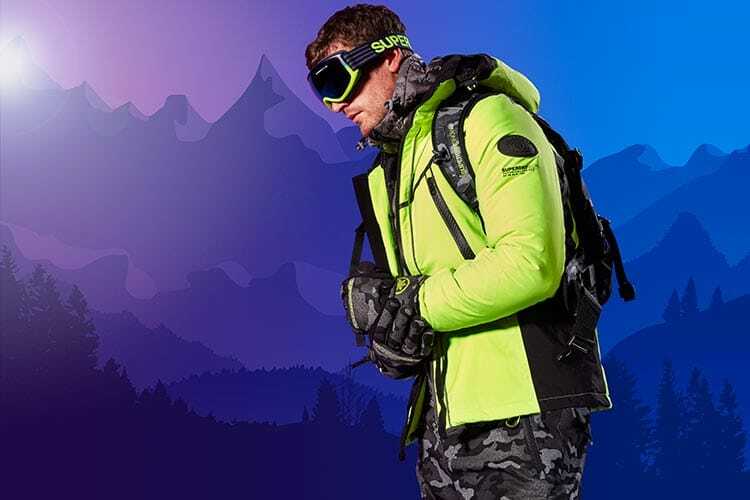 The Japan Edition Snow Down jacket also features ventilation detailing under the arms, helping you to cool down as you work up a sweat on the slopes. The jacket is completed with Superdry logo detailing down the chest, sleeve and back.Superdry is certified by the Responsible Down Standard to confirm that our down filled products are sourced to ensure animal welfare. Superdry men’s Mountain pro project Down parka jacket. Stay warm in this parka style down jacket with an 80/20 premium duck down filling for fantastic insulation, keeping you warm in extreme cold with a very high fill power rating. The Mountain pro project down parka jacket features a removable hood with a bungee cord adjuster, four external pockets and one internal pocket. This jacket also features ribbed cuffs, a single zip fastening, and a reflective Superdry logo on the shoulder. 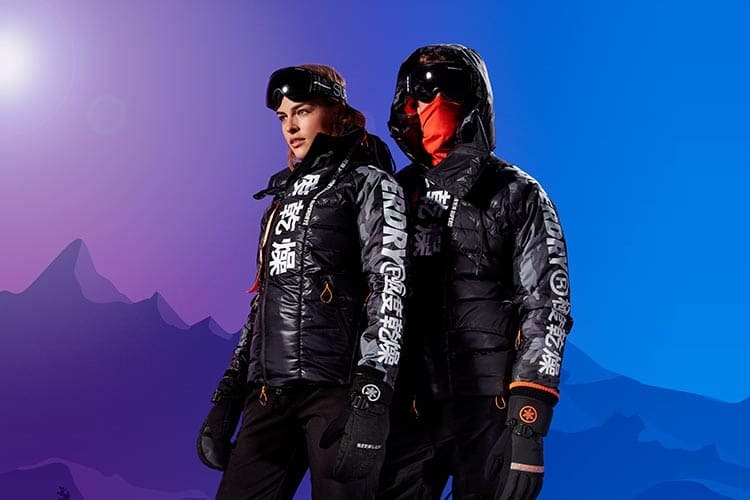 The jacket has also been designed with a large reflective Superdry Mountain Project logo across each sleeve and along the back of the jacket so you can be seen in low light. For the finishing touch, the Mountain pro parka jacket has been finished with a Superdry badge on the pocket.Superdry is certified by the Responsible Down Standard to confirm that our down filled products are sourced to ensure animal welfare.